Today is the feast of St Francis of Assisi. One aspect of the saint’s life is his role a as a peacemaker. 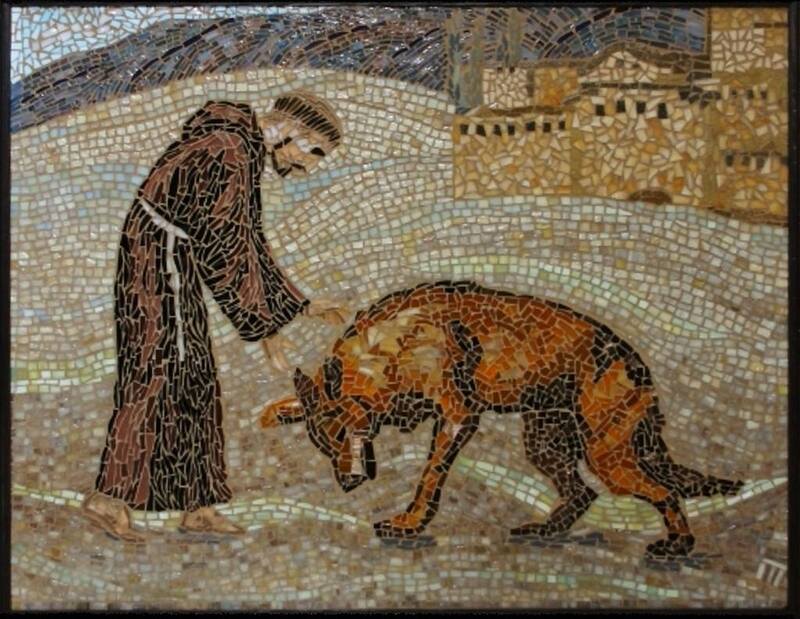 To illustrate this role is the story of Francis meeting the angry wolf in the town of Gubbio. According to the narrative the wolf terrorized animals and people alike.